Los Angeles Trade Shows. Exhibitsusa. Chances are that at some point in the next year you’ll be invited to attend or participate in a trade show in Los Angeles. When you receive that invitation, hopefully you will contact E&E Exhibit Solutions, the award-winning trade show experts, to help you prepare for a successful event. If you are planning to exhibit at the Los Angeles Convention Center or Anaheim Convention Center this year, our inventory of exhibit rentals is extensive. 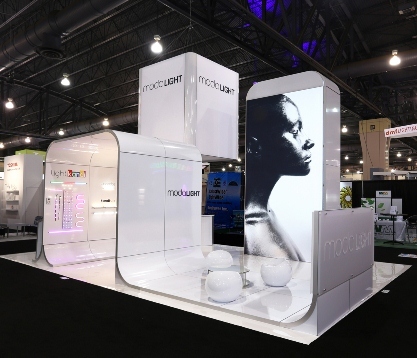 We have hundreds of pop up displays and portable exhibits available in all sizes and styles. 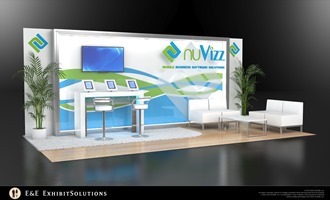 Our clients exhibit at the Los Angeles Convention Center through out the year. We are familiar not only with the Los Angeles Convention Center, but also with the Anaheim Convention Center, the Palm Springs Convention Center, the Long Beach Convention & Entertainment Center and other hotels and meeting places in the Los Angeles area. 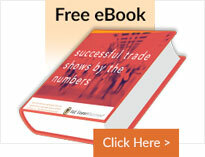 If you plan to attend any of the following trade shows in L.A. this year, let us help you with your trade show displays. 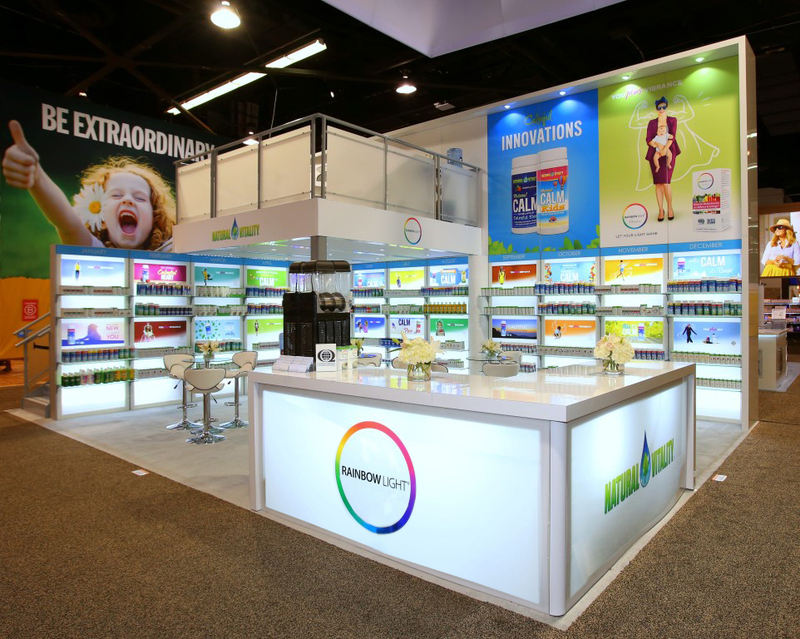 Need a rental display in Los Angeles? 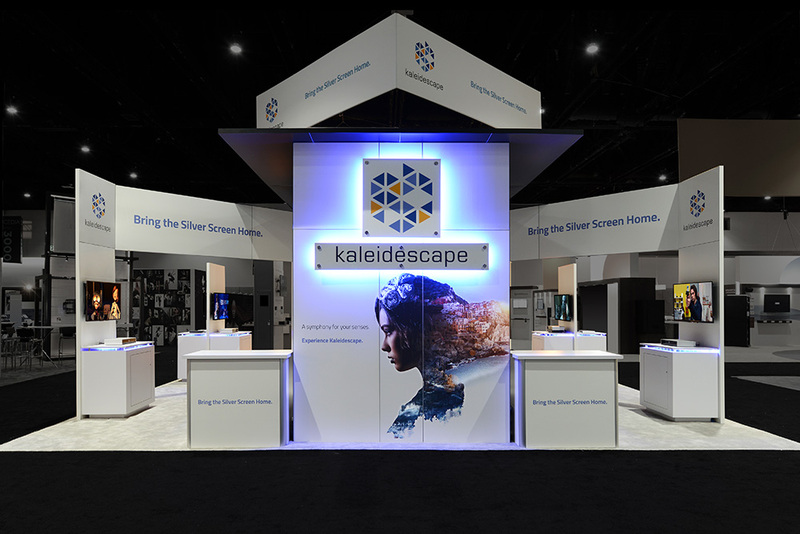 E&E Exhibit Solutions has local support for exhibit rentals in major exhibiting cities throughout the U.S.
E&E Exhibits Solutions offers quality Los Angeles trade show rentals. 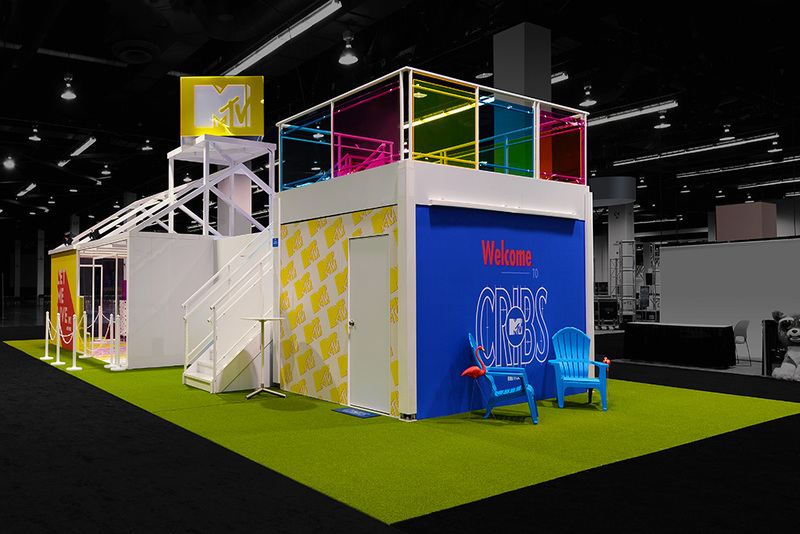 We can help arrange Los Angeles trade show services, such as Los Angeles trade show booth packing, Los Angeles trade show booth shipping and Los Angeles exhibit display storage in our warehouse facility. 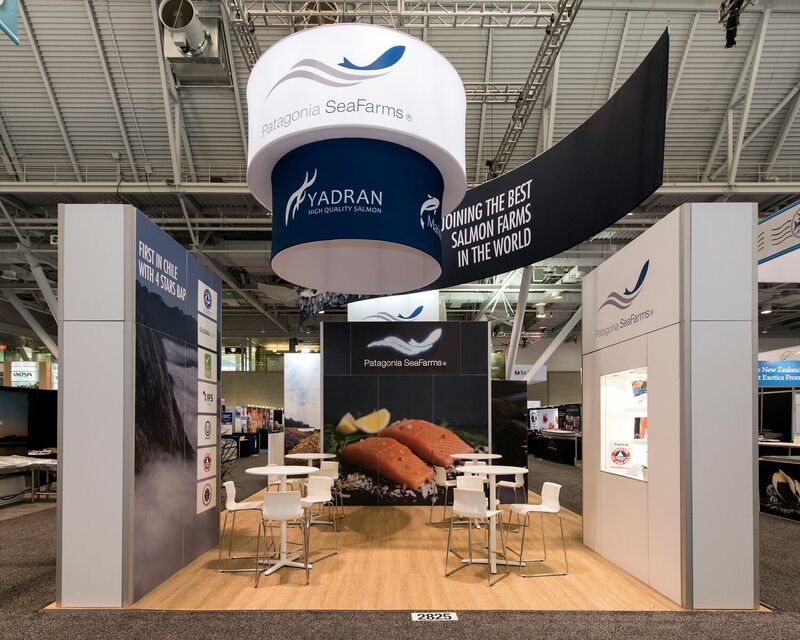 Contact us today to discuss your needs for trade show displays or rental trade show exhibit solutions for your upcoming trade show in Los Angeles.